With 12 rivers flowing, wild waterfalls tumbling, and hundreds of pristine lakes dotting the landscape, water is as much a part of our nature in Siskiyou as the towering trees and breathtaking views that surround us. 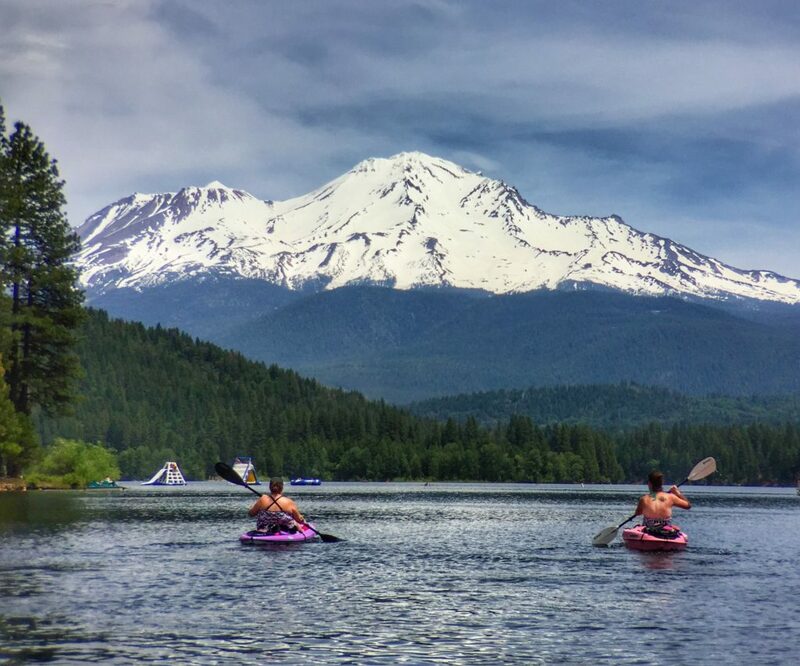 Water sports are one of the best ways to discover the beauty of Siskiyou, especially during the summer. Stunning shorelines and peaceful, calm waters make Siskiyou an incredible destination for kayaking, canoeing or paddle-boarding. There are countless spots to paddle, from larger lakes like Lake Siskiyou to smaller alpine lakes, including Castle Lake. To find true solitude and connect with nature, try paddling the trail loop at the Tule Lake National Wildlife Refuge. 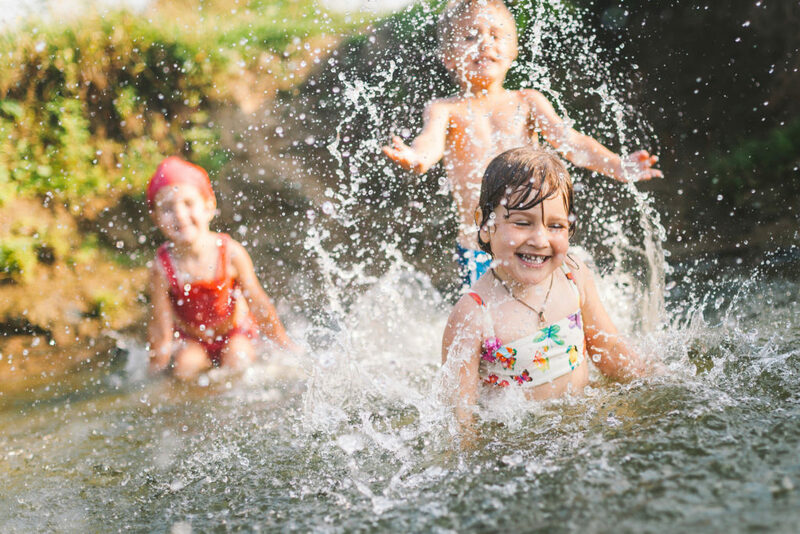 Whether you want to wade in a cold stream or jump into a river, swimming in Siskiyou is cool, refreshing and fun. You can find adventure swimming in secret spots you may stumble upon, or you can keep it low-key and spend the day at Lake Siskiyou’s developed swimming beach. From family floats down the river to thrilling whitewater rafting excursions, Siskiyou’s rivers will keep everyone having fun. The Klamath River and the Upper Sacramento river are two of the best local spots to raft – both offering easy floats and more challenging rapids. There are several guided rafting tours offers in the area so be sure to check those out! Boating is a favorite pastime among locals and visitors alike, and a fun way to explore the waterways. If you want to see Siskiyou by power boat, your best option is to try Lake Shastina. Fishing boats are allowed on most lakes, but regulations vary between each lake and river, so be sure to plan before you get here. As with boating, water skiing and wakeboarding are not permitted on all lakes, but Lake Shastina offers some of the best conditions you’ll find. The water is cool and smooth, and the uncrowded lake will be a welcome site for skiers and wakeboarders.